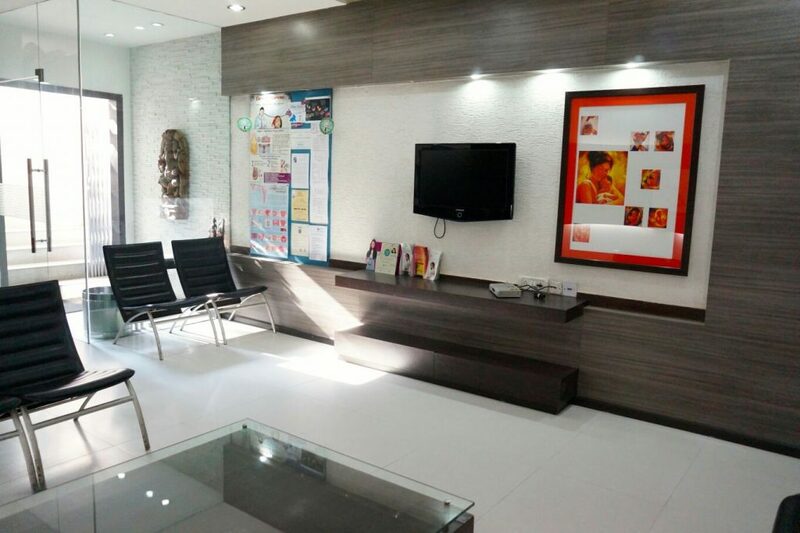 The Gynae Clinic, Gurgaon is a speciality centre that provides comprehensive obstetrical and gynaecological services with a holistic approach guided by professionalism and personal care. The clinic is led by Dr Anjali Kumar, who is one of the most recommended gynaecologists in Gurgaon, having led prestigious medical institutes in the past and is currently the Director and senior consultant, Department of Gynaecology & Obstetrics at Artemis Health Institute, Gurgaon. With more than 26 years of rich experience in treating women with all kinds of gynaecological concerns and high risk pregnancies, Dr Anjali kumar, our gynaecologist in Gurgaon, strives to help women of all ages cope with the changes in their body while ensuring their safety, comfort and care. Dr Anjali Kumar is a reputed obstetrician and a gynaecology surgeon in Gurgaon who is known for her expertise in all types of gynaecological health concerns. . Her work in uterine suturing in previous caesarean patients with the technique called “Reverse Uterine Closure Technique” is groundbreaking on many levels. This technique was presented, published and accepted at the highest international gynaecology conference “FIGO 2015 Vancouver ” and FOGSI 2015 as ‘Kumar’s technique’. She has been invited as faculty and panelist at various gynaecology conferences across the world. Her contribution in gynaecology endoscopic surgeries along with high risk obstetrics and fetal medicine has been tremendous. She believes a woman’s body is unique and so are her health needs. She is a charismatic counsellor and has helped many women and couples cope up with the challenges in their life and body. She has authored a book on pregnancy called ‘I Am Blessed’ and another on breast feeding for young mothers .She has featured regularly in various media including ZEE TV, NDTV and DD News for her knowledge and experience in the field. She regularly features in the columns on the female health and gynaecological issues in leading magazines (Savvy, Femina, Good Health etc.) and newspapers. She is also associated with adolescent school health programs of various leading schools of Gurgaon & Delhi. It is special. It is always special. 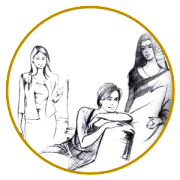 The anxiety, the joy, the fear, the tension and the apprehensions… Dr. Anjali Kumar will guide you seamlessly through the whole process allaying your anxieties, fears and worries making you comfortable throughout. Her experience in antenatal care, high risk pregnancy care and post-natal care ensures the safety of mother and baby at all times. With advent of advanced gynecological endoscopic surgical techniques like laparoscopy and hysteroscopy, most of the gynecological problems can be efficiently handled with minimal discomfort and recovery time. Dr Anjali Kumar is an advanced gynecological endoscopic surgeon and has performed many complex laparoscopic and hysteroscopic surgeries till date. Dr Anjali Kumar is also an expert in all vaginal surgeries and routine conventional abdominal surgeries. Surgeries for utero-vaginal prolapse, urinary incontinence, cervical encirclage, colposcopic surgeries, dilatation and curettage, vaginal cysts removals are routinely performed by her. We understand how anxious and apprehensive women can feel during her pregnancy. Dr Anjali Kumar is a reputed obstetrician with vast experience in dealing with all kinds of pregnancies. The antenatal care at The Gynae Clinic comprises of medical consultations, investigations, diet counselings, antenatal classes and emphasis on natural pregnancy care and natural child birth oriented practices. Dr Anjali Kumar and her team at The Gynae Clinic has a vast experience in treating all high risk and complicated pregnancies. She heads the multi disciplinary, tertiary, high risk pregnancy unit at Artemis Health Institute, Gurgaon with sophisticated maternal and fetal monitoring systems with standardized international protocols ensuring the best maternal and fetal outcomes. 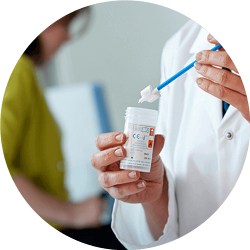 Gynecological malignancies form major part of women’s cancers and many of them can be averted by preventive cancer screening check ups. With modern equipments and a highly efficient team, Dr Anjali Kumar offers precise and accurate gynecological cancer screening programs in Gurgaon for her patients to ensure early diagnosis and initiation of early treatments for best outcomes. Counselling before planning a pregnancy helps the couple to prepare themselves physically, mentally and emotionally for the best pregnancy outcomes. 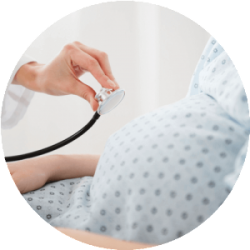 Preconceptional counselling involves a detailed discussion, examination and investigations to help the couple plan their pregnancy. Dr Anjali Kumar guides her patients in a supportive and sensitive manner to ensure easy conception and a healthy pregnancy.